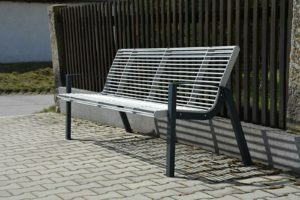 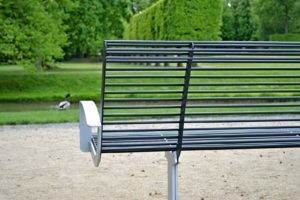 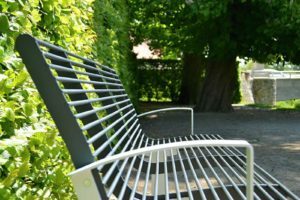 A modern, all-metal bench contains both a seat and backrest connected in one solid structure. 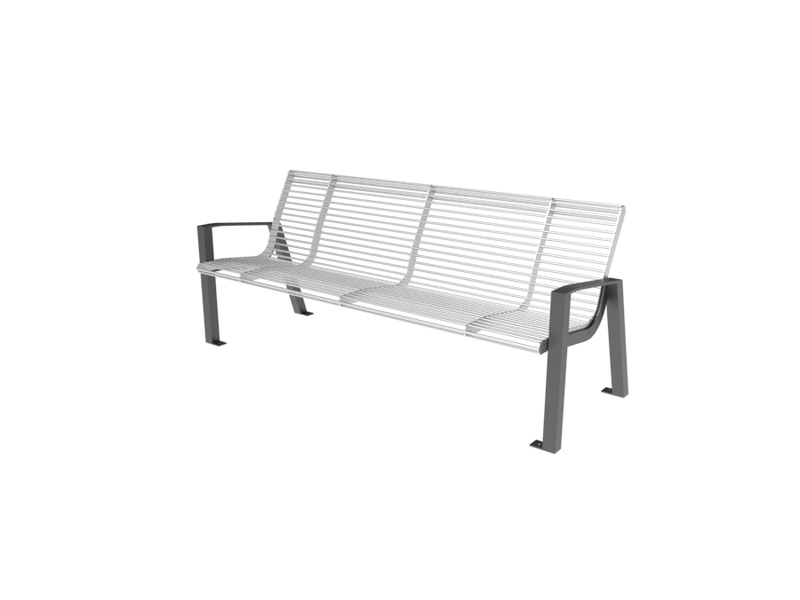 You can select from two versions of the base. 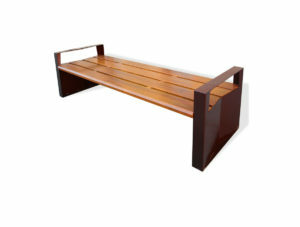 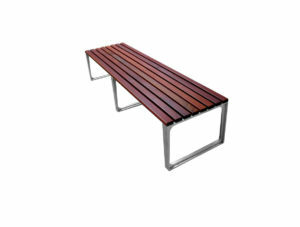 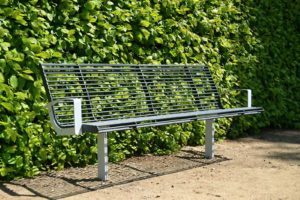 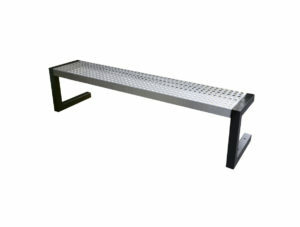 These benches are suitable for traffic buildings, shopping centres or wherever wood is not convenient. 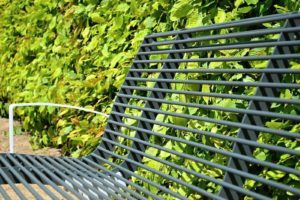 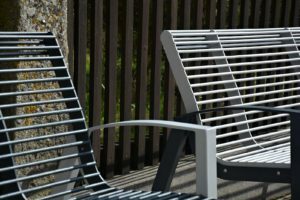 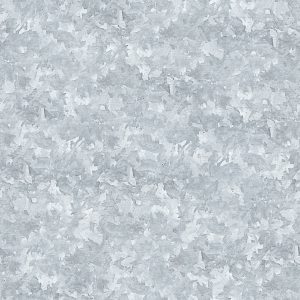 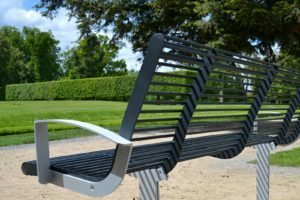 The zinc – coated structure of the seat with backrest is consisted of a steel weldment made from precise metal burn parts and rods. 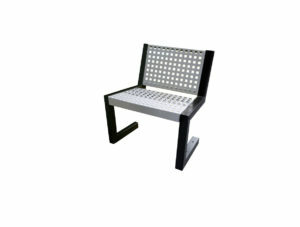 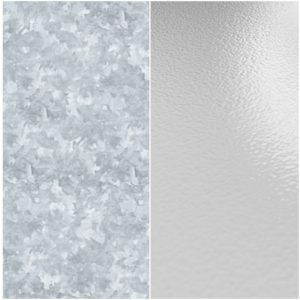 The structure is treated with powder coating. 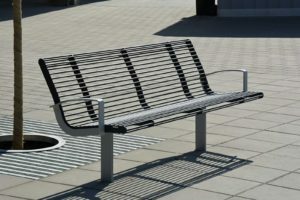 Depending on the version of the selected base, it is anchored with four or eight anchoring points.